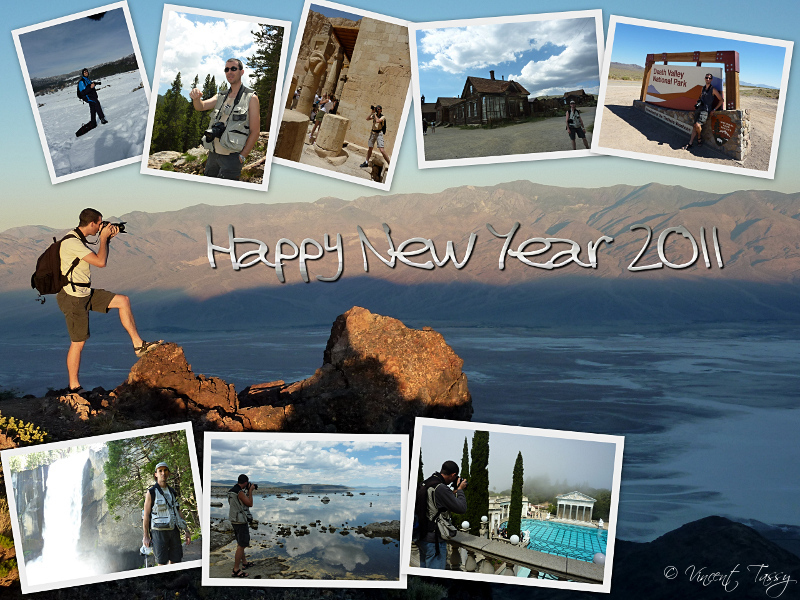 Vincent Tassy Photography » Happy new year 2011 ! I wish you all a Happy New Year 2011 ! May this new year bring you peace, love, health, success and lots of fun !